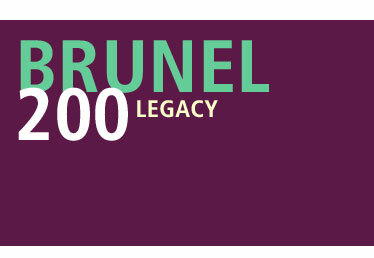 In this section you can find details of some of the Brunel 200 events and activities that took place in 2006, excluding the regional and Bristol-based arts projects. Calendars listing all the activities that took place can be downloaded from the Events and Competitions page of the main Brunel 200 website. ‘If at first you don’t succeed? Try again’! Romance! Danger! Railway lines! Riots! Stupid hats! Explosions! Paddle-steamers! Drama! Diagrams!